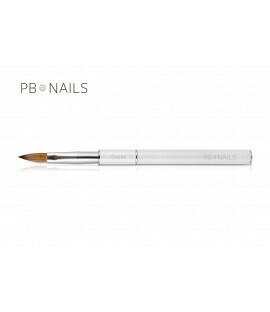 PB NAILS brand was founded in 2007. From the beginning, our top priority was high quality and wide range of products so that each stylist has found the right product for themselves. 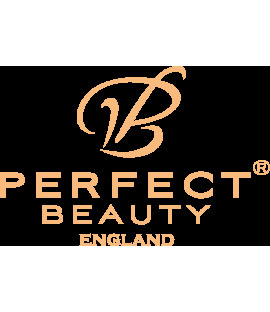 In creating the brand involved a number of people, including educators who are practicing nail technicians who know the industry very well and being up to date with trends and market requirements. From 2013, it is available on the English market. 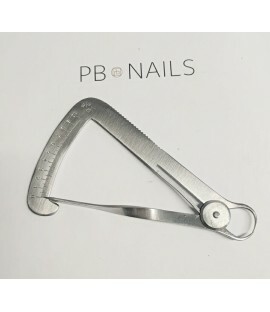 Beautiful, with a wonderfully sparkling Swarovski stones PusherStone tip is ideal for a gentle removal of cuticle and taking off soked gelpolish.Beautiful design with a wonderfully shiny stones is a great gadget for every nail stylists.